Like many current working professionals in the United States, an entrepreneurial spirit might be burning within you, telling you it is time to take the plunge and be your own boss. However, starting a small business is no easy task; it requires intense planning and effort just to get an enterprise off the ground. For this reason, many aspiring entrepreneurs look for franchise opportunities when first branching out on their own. 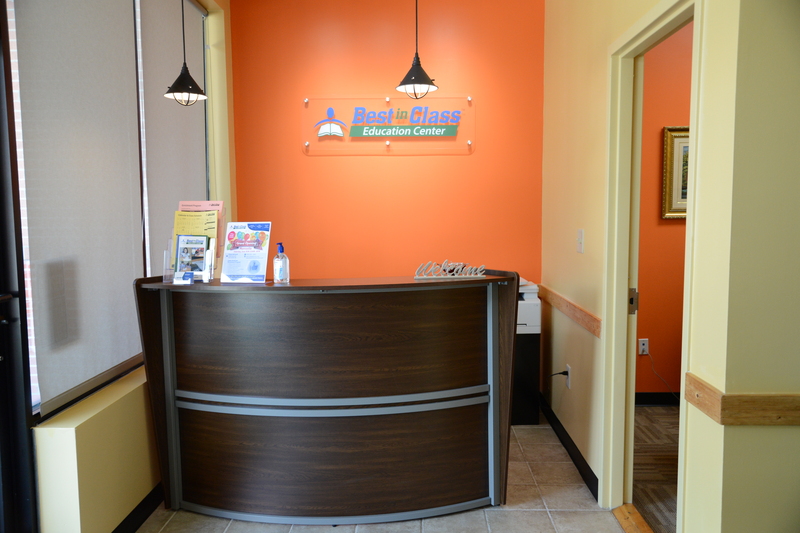 If you are interested in investing in a franchise business, we at Best in Class Education Center would love to talk to you about becoming a franchisee. Each of the problems can be traced back to a single cause: a lack of planning. Aspiring franchisees in particular tend to jump into ventures without a concrete business plan, thinking that name recognition alone will support their success. In reality, you need to have a solid business plan in place if you hope to find any sort of success over the long term. Limited cash flow: If you have previously planned to have limited cash flow during your first few months in business, then you are able to get through those lean days with much less financial stress. Too many new franchisees sink a ton of money into equipment and infrastructure initially, only to then find themselves facing massive debts without the means to meet them. Building your business slowly and securing resources as they are needed is a much more sustainable model. No market need for the products or services being offered: Luckily for Best in Class Education Center, the need for educational assistance is literally everywhere. Even so, that still does not overcome a lack of business acumen. Understanding your market can help you in dealing with challenges you will face as a franchise owner. Fortunately, we offer resources to help you out, from information on how to buy a franchise as well as access to a community of fellow franchisees from whom you can learn best practices. Running out of money: Part of your business plan should be supplementing your earnings—or lack of them—during down times. You should also always plan to have an emergency fund or source of funding that you can draw upon. Knowing this prior to going into business offers added security from stretching your financial resources too thin. Becoming a franchise owner is big task, yet one that you can easily manage and get to work for you provided you put in the proper planning. As your potential franchise partner, we at Best in Class Education Center can help you in this regard, offering advice and resources on how to prepare to become a franchisee, what to expect during your initial days in business, and how to ensure long-term success. Through that success, we can hopefully enrich the educational lives of kids and teens in your community. Contact us today to get started.